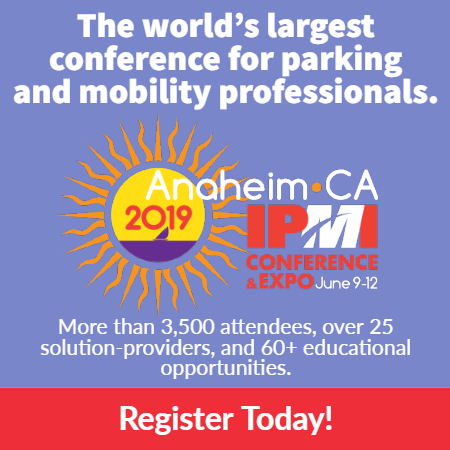 Having already affirmed itself as a market leader in the parking industry, ParkCloud is further expanding its options for customers by releasing a new phone app on March 22, 2017. People are using mobile devices and tablets to do more and more online and in everyday life. Consumer trends suggest that although websites might feature responsive designs, apps are where customer’s attention is focussed. Creating an app that can be easily accessed with a smooth design is a logical step forward for ParkCloud. Responding to the needs of its customers and new technologies, the easy to use interface allows customers to book a parking space in one of ParkCloud’s 1,849 car parks in 40 countries worldwide. Although originally only released in English, the app will also be released in other languages in the future. Browsing – searching the extensive ParkCloud database for an instant selection of what is available for where and when. 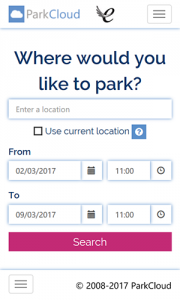 Booking – customers can book parking directly through the ParkCloud app. Searching – with options to compare car park features, prices and consumer reviews, customers can select what best fits their requirements. The app is available on the Amazon Store, the Playstore and the Windows Store now, and is free to download.